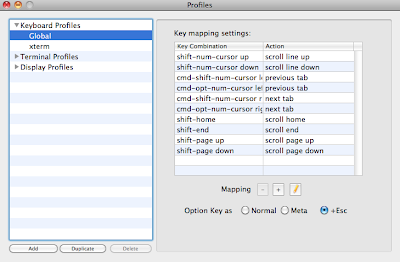 Go to Bookmarks > Manage Profiles. 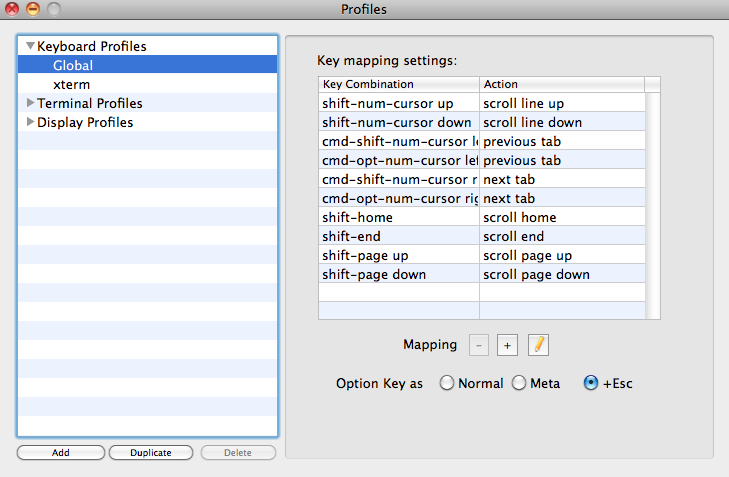 Then select Keyboard Profiles > Global and choose Option Key as Meta. This works for me in version 0.9.6.1201. 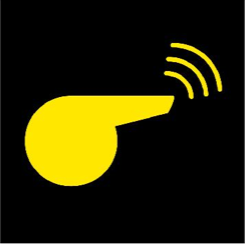 In order to clarify the insight of differences between Android and iPhone applications, this paper first introduces Whistle App, which is a smart-phone application that runs on both devices. And then, using it as a case study, this paper attempts to compare both de-vices in terms of UI components, resource managements, and markets. The other works not directly related to this paper yet helpful to write it are all attached as an appendix.